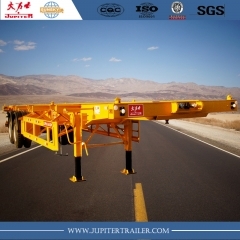 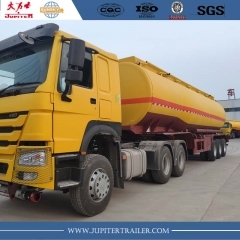 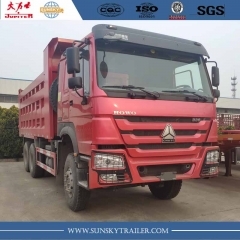 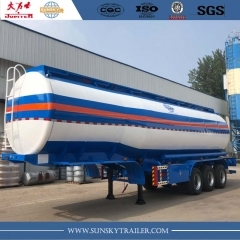 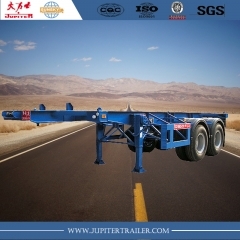 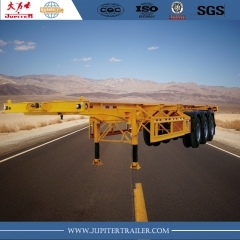 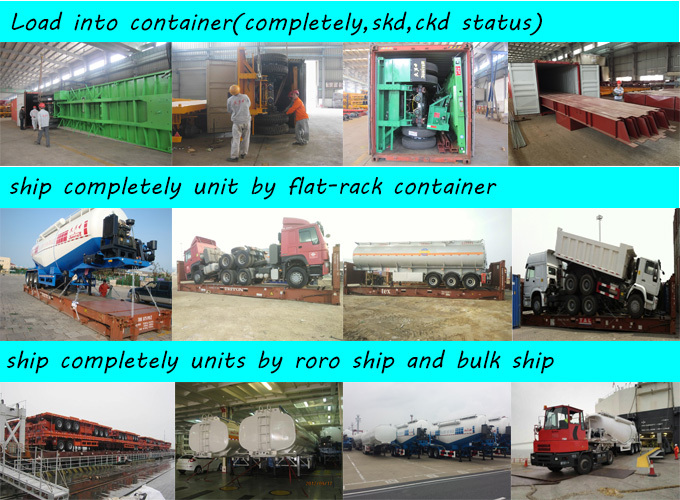 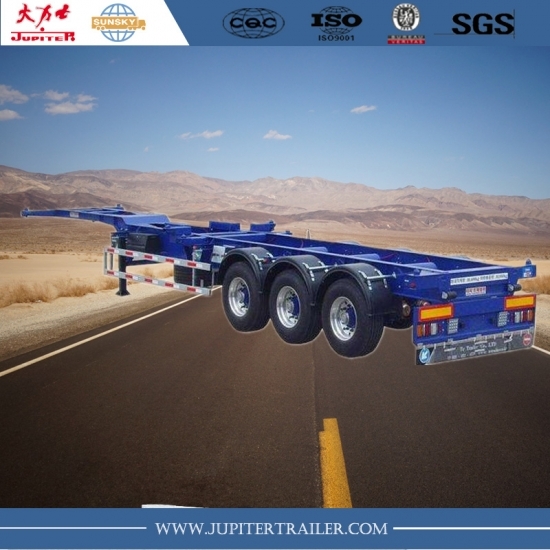 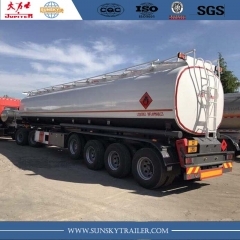 1.SUNSK skeleton trailer is mainly suitable for the transportation of containers and container tanker. 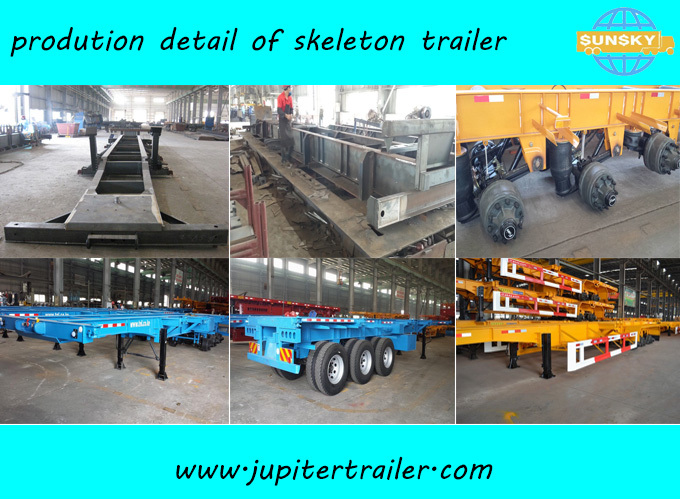 2.The main frame is made of 16Mn high-tensile steel,reasonable structure,superior carrying capacity and no permanent deformation. 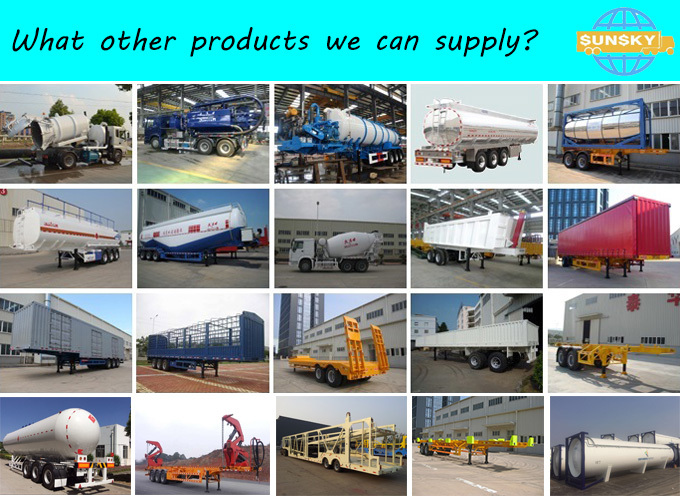 3.The axle,tyre and other accessories are the well-known products which supplied by the domestic and foreign professional manufacturer. 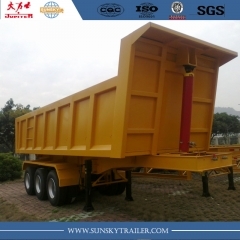 4.The trailer has a steady performance,long life and excellent antiseptic performance on painting. 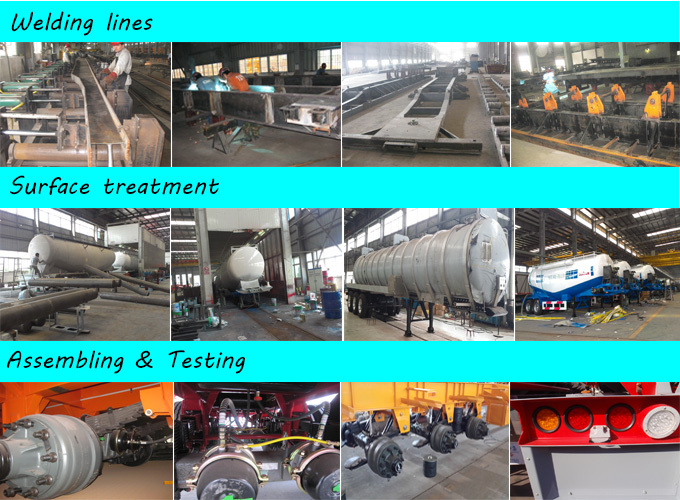 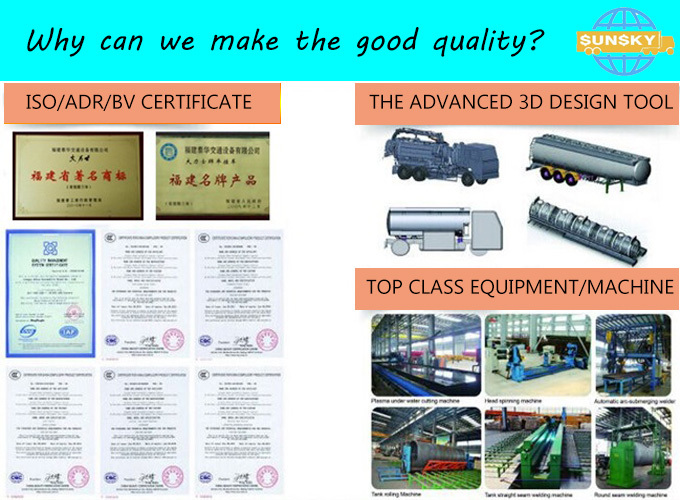 5.quality guarantee，some easily broken parts will be delivered with trailers and spare parts can be supplied by us in cost price.